Cervical Cancer Free America is a collaboration between public health research experts from several Member States. As CCF-America, the team works in partnership to plan and develop optimal ways to eliminate cervical cancer both through across-state projects and through interventions and education programs within their home states. Now is the time to build toward a national consensus that eliminating cervical cancer is achievable and a top public health priority. Please join us as we expand. Details coming soon! 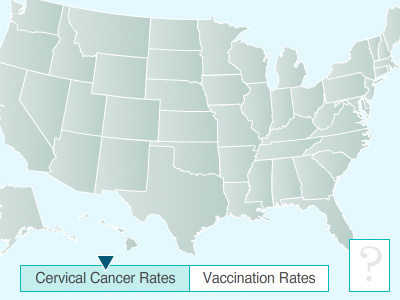 Close to 12,000 women in the USA develop cervical cancer every year, leading to almost 4,000 deaths.